Trust the computer technicians at Datafix Inc in Little Rock, Arkansas, fix your PCs, laptops, scanners, networks, and printers. Our specialists provide computer maintenance and virus removal services to keep your computers up and running all the time. When you're experiencing annoying popups, malware, or solicitations, it's time to call for help. We have the right diagnostic tools to perform the necessary steps to make your PC clean and virus-free. We service a variety of clients, from homeowners to corporate and small businesses to government offices. Why Keep Your PCs Virus-Free? Keeping your computers free of viruses is important for your private information and personal security. For just about $100, you can get a reliable and complete virus removal service from us. 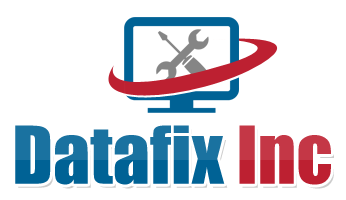 Aside from providing complete repair solutions, Datafix Inc is also dedicated to total customer satisfaction. 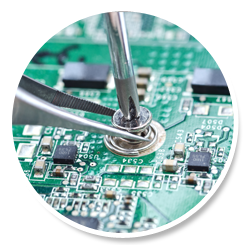 We perform thorough diagnostics to ensure that every issue is found, then fix each one completely.